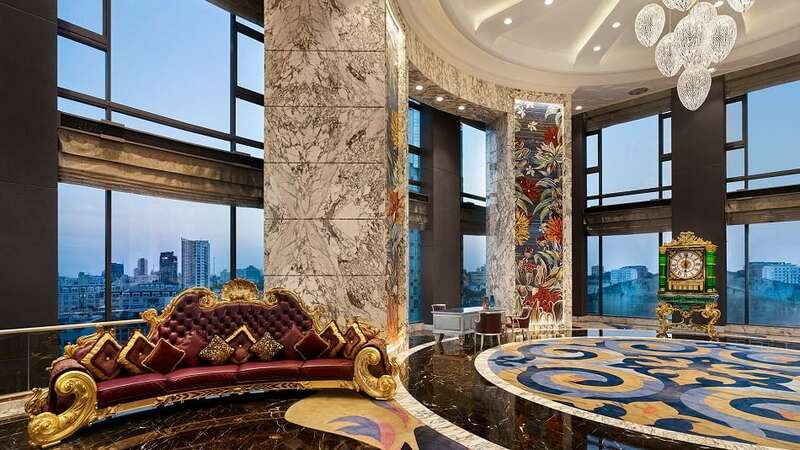 Located on the topmost floor of the Times Square Building, Reverie Saigon is one stunning hotel that soars high. From world-class hospitality, impeccable services, to inimitable luxury, this hotel has transformed into one of the most dynamic and colorful destinations in East Asia. In short, Reverie Saigon is a destination that lets you experience Vietnam in a unique and beautiful way.